​Epic Games changed the Fortnite Season 5 Battle Pass challenges with the release of the new season Thursday, altering how players will level up through the weekly tasks. 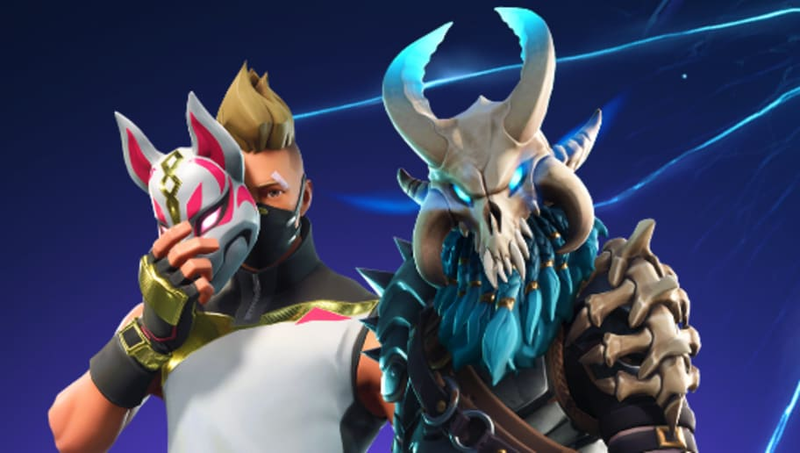 The ​Fortnite Season 5 Battle Pass provides players with 100 new levels and more than 100 new items to earn throughout the duration of ​Fortnite Season 5. Epic overhauled the challenge system in-game with the new season, changing progressive challenges and weekly challenges. According to the ​Fortnite Patch 5.0 notes, progressive challenges are no longer confined to one season. Players can finish them whenever they want. The big change comes to weekly challenges for the Fortnite Season 5 Battle Pass. The seven challenges are now split into three free challenges and the four other challenges only unlock if a player owns a battle pass. Players will still unlock the bonus experience for completing four of the seven challenges, but battle pass progression throughout Season 5 is stunted because of the changes. Epic Games also added Thursday a new vehicle, ​the All Terrain Kart, and two new locations to the Fortnite Season 5 map: ​Lazy Links and Paradise Palms.